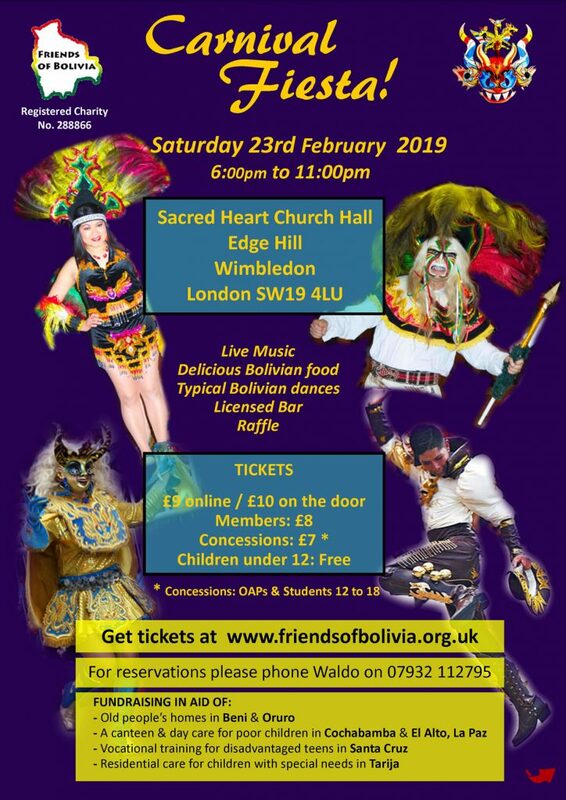 delicious Bolivian food and drinks to celebrate carnival 2018 Bolivian style! SO PLEASE TURN UP EARLY THANK YOU! This entry was posted in Events by fobadmin. Bookmark the permalink.